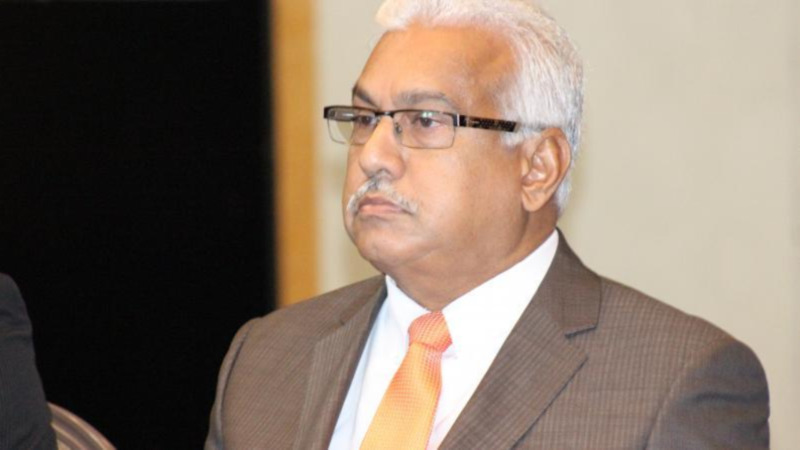 Energy Minister Franklin Khan has defended the Chinese company which the government has entered into a deal with to construct a docking facility at La Brea. 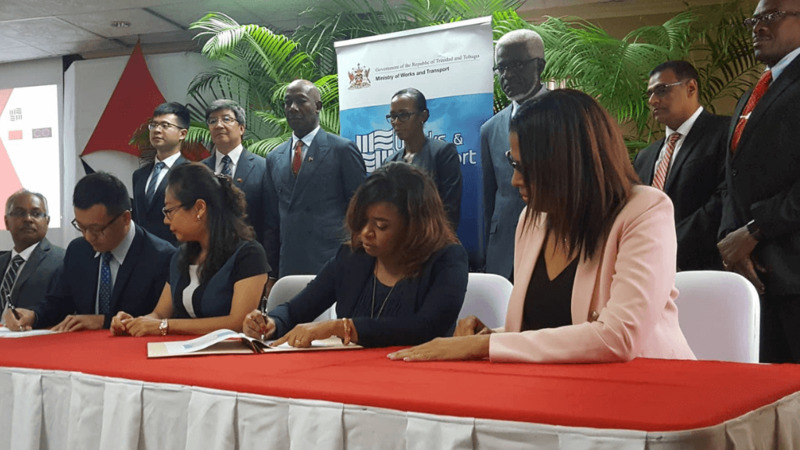 The deal was signed last Friday and the project is being executed by the National Infrastructure Development Company (NIDCO) on behalf of the Government with China Harbour Engineering Company Limited (CHEC). The facility, when completed, is expected to create as many as 5,000 jobs. Details on the cost of the facility have not yet been released. Acknowledging concerns raised about the reputation of CHEC, which was once at the centre of fraud allegations, Khan said the government has confidence in the company. 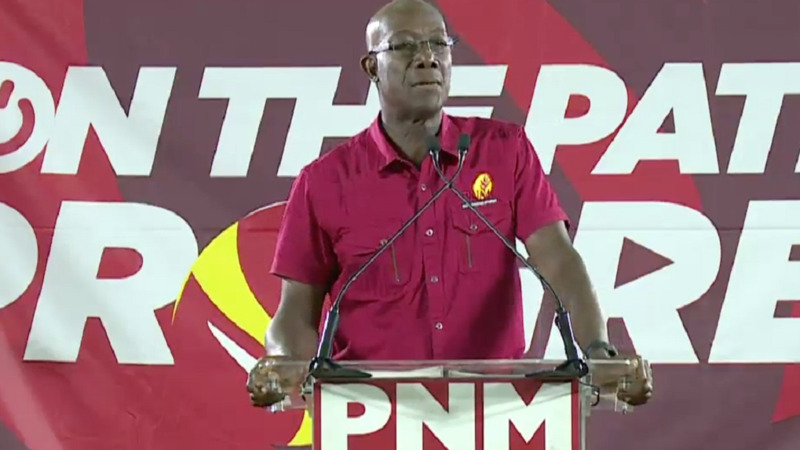 He was speaking during the People's National Movement (PNM) post general council media conference at Balisier House in Port of Spain on Saturday. He said CHEC is owned by the government of China and is one of the largest construction firms in the world when it comes to marine facilities. "So if you’re saying that there is something wrong with China Harbour you are basically saying that something is wrong with the Chinese government," he said. "It is an indictment on the government of China to take an approach like that,” he added. Khan said the project would result in tremendous benefit for the La Brea area and other surrounding communities. 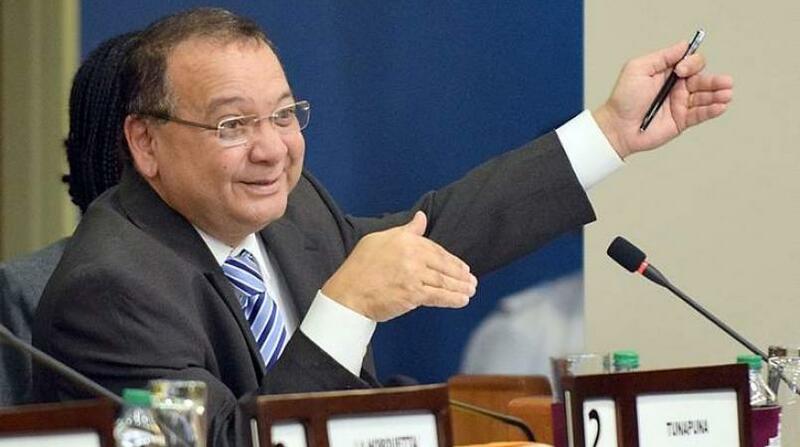 He said the docking facility was "well-conceived" and would bear good returns for Trinidad and Tobago. He urged residents to support the project and to not jeopardise or disrupt it with protests and other action but to "grasp the opportunity with both hands." “La Brea has now become famous for these kinds of industrial and quasi-industrial unrests where major investments sometimes get into jeopardy because of behaviour of that nature,” he said.